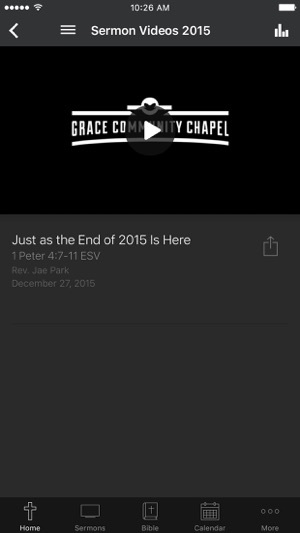 Welcome to the official Grace Community Chapel App! Keep up to date with the latest sermons, events, and announcements! 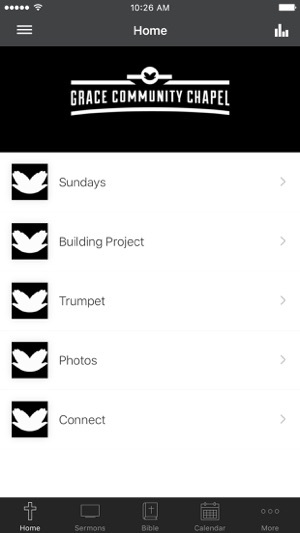 The Grace Community Chapel App was developed with the Subsplash App Platform.